← What Themes are Great for a Custom, High Quality yet Different Ketubah Design? Now THIS is a Ketubah Signing! 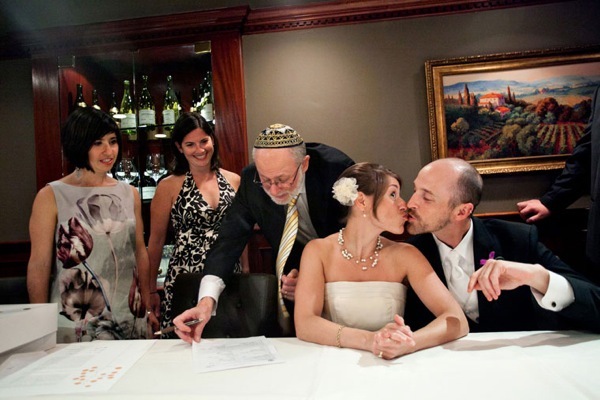 We just love this Ketubah signing. Hat Tip!